Lorna Kelly will be celebrating her 10th year working for Centennial Ford this month and we saw it fitting to pick her as our spot light Employee! Lorna is our veteran Service Advisor, if you have called to book an appointment you have likely booked it with Lorna. 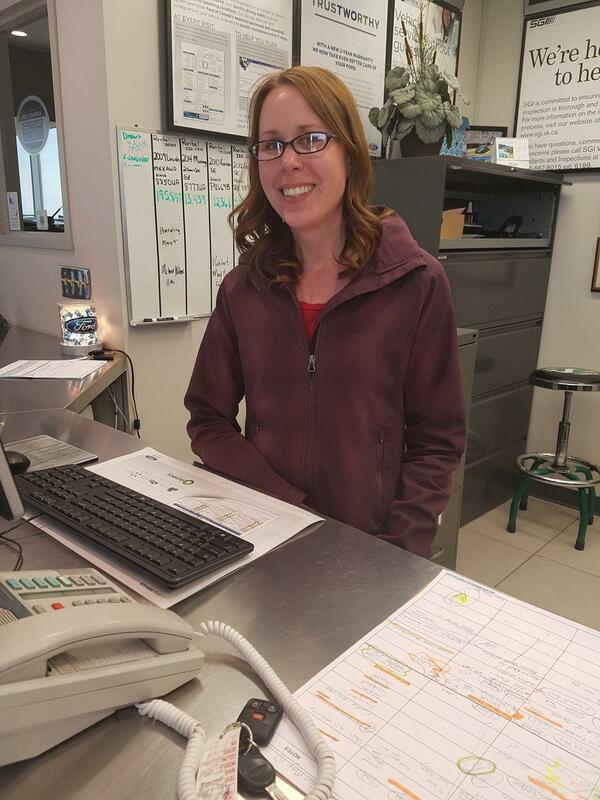 She is by far the most organised person at Centennial Ford and you can tell every time you book an appointment! In her spare time she enjoys spending time at the lake. She keeps us all on our toes with her quick wit and wonderful personality. We are very fortunate to have had Lorna here for the past 10 years and we look forward to the next 10 and many more there after!